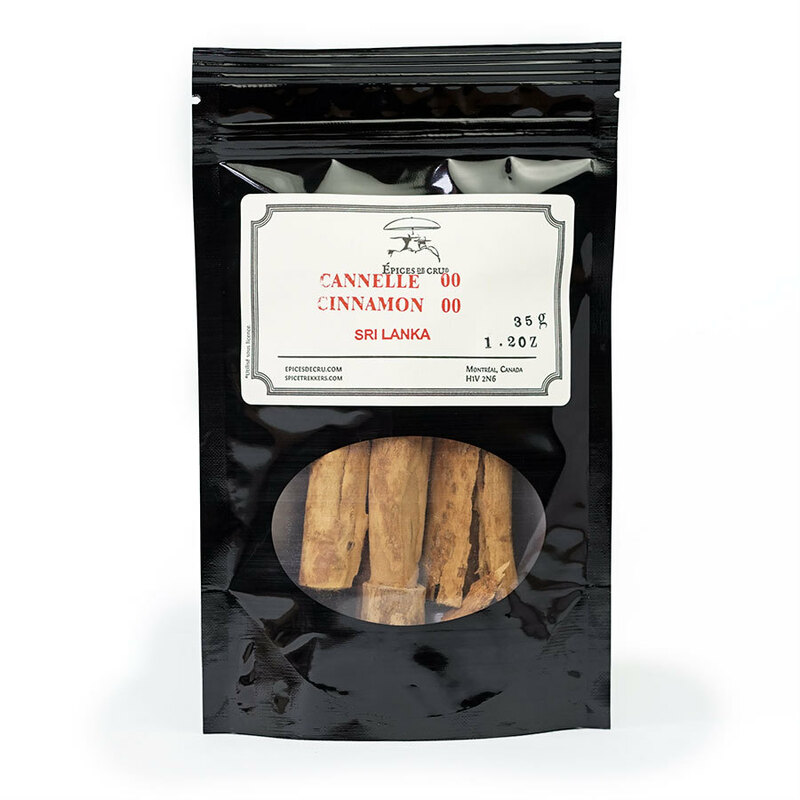 This true Sri Lankan Cinnamon is more robust and less expensive than the finer 00000 grade cinnamon. From the same producers as our finest grade cinnamon. 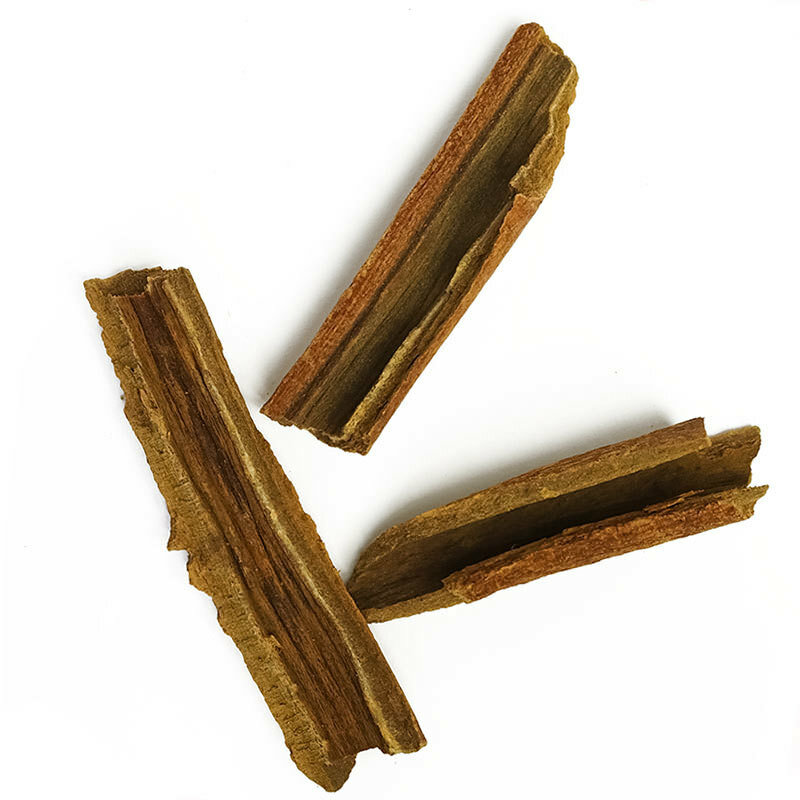 True cinnamon, as opposed to cassia, comes in a number of grades, including Mexican, Hamburg, and Alba. It is further subdivided into grades ranging from 0-00000 (00000 being the thinnest quills). This cinnamon is a 00 Alba, fine and delicate but still offering a nice punch. 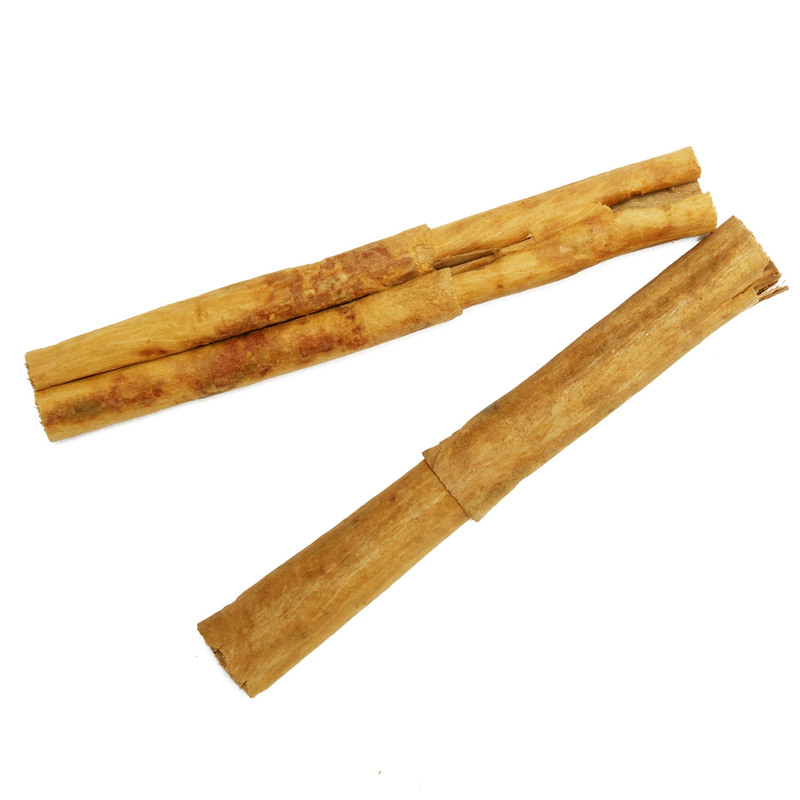 00 Alba Cinnamon is delicate and crumbly, more robust and less expensive than the finer 00000 grade cinnamon. It can be used just like regular cinnamon. 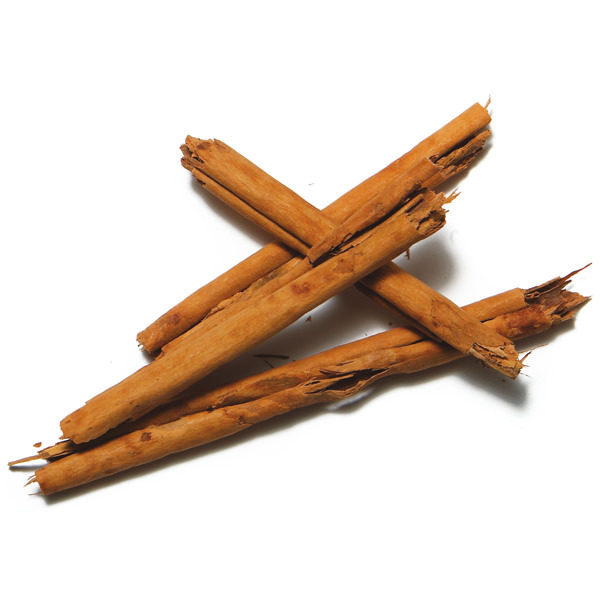 Like pepper, a pinch of this true cinnamon is enough to improve all sorts of dishes. 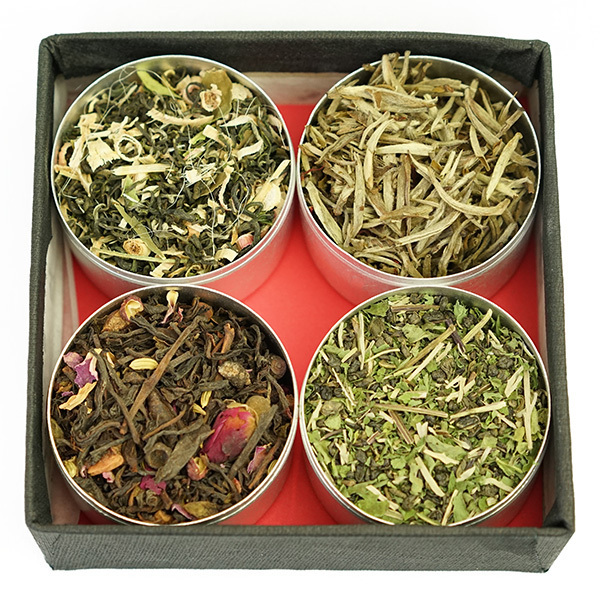 It can be used in liberal quantities in desserts, curries, slow-cooked dishes and baked goods. It’s also great on lamb or pork.